The 2019 DONNA Marathon Weekend Program is here! 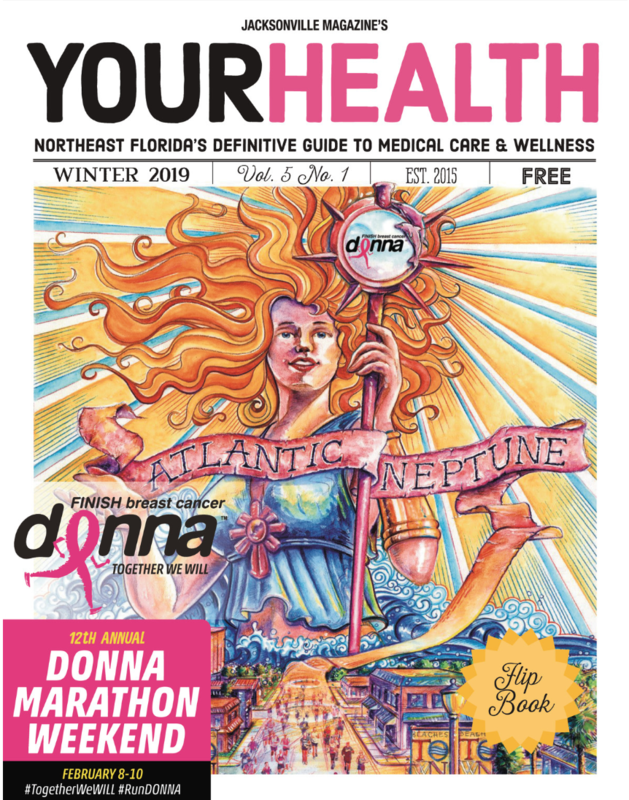 Don’t miss your copy of Jacksonville Magazine’s Your Health DONNA Edition available for pick up at the Expo. Can’t wait? Read it online!